The debut single is released as a 7" and CD featuring the b-sides Weekend Wars and Metanoia, respectively. It was the iTunes Single of the Week for the second week of January, 2008. It was made available as a free download on iTunes during that time. 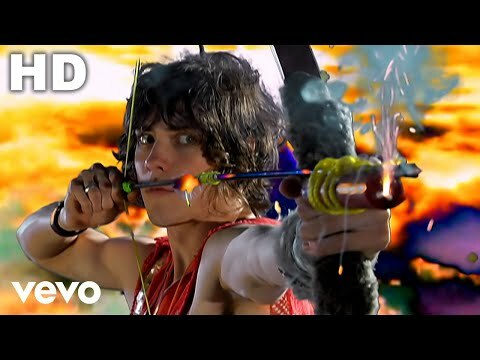 MGMT performed the song on The Late Show with David Letterman on January 8, 2008. The song subsequently hit #38 on the Mediabase Alternative chart.